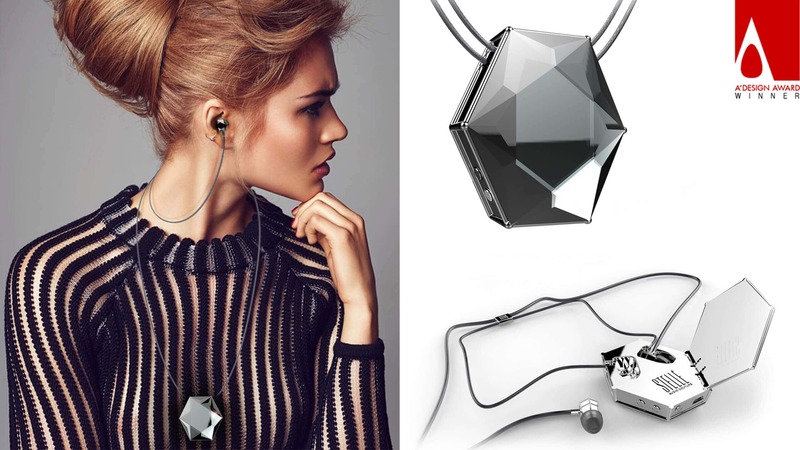 SPROUT is proud to announce that we won an A’Design Award for the Stellé Audio Wireless Earbud Locket™. SPROUT teamed up with Stellé to create a stylish, custom-crafted, jeweled earbud locket. The locket reinforces Stellé’s female-focused brand messaging, blurring the lines of wearable tech, fashion, and jewelry. It also boasts premium sound technology and easy-to-use functionality, making it a great addition to any woman’s collection.